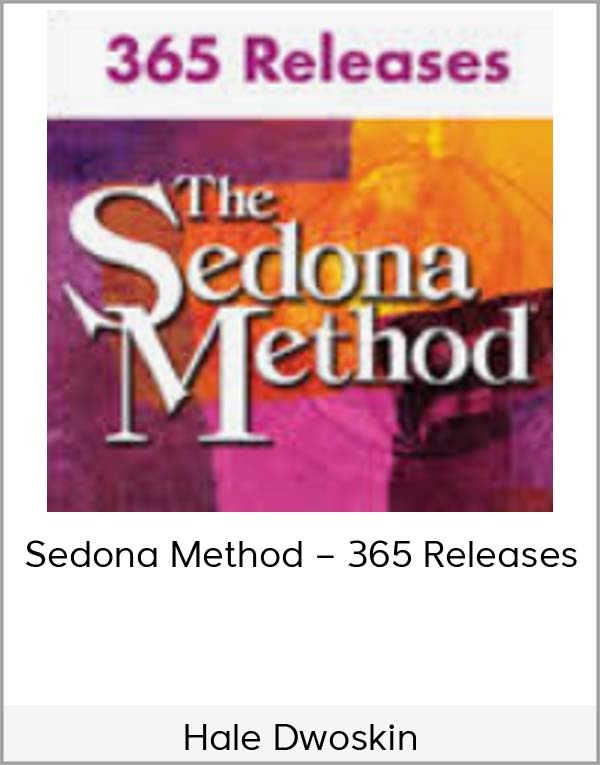 Get Hale Dwoskin – Sedona Method – 365 Releases on senselearn.com right now! Imagine having 365 unique releases at your fingertips. You could do a different one every day of the year. Or, you could focus on releasing with your favorites. With just a few, easy minutes of releasing you could feel lighter, happier, clearer, and more capable. No remembering the steps or thinking up how to phrase something… just following along to effortlessly stay on track with your life goals and your path to greater freedom. With this program, you get two great ways to release, any day, any time! 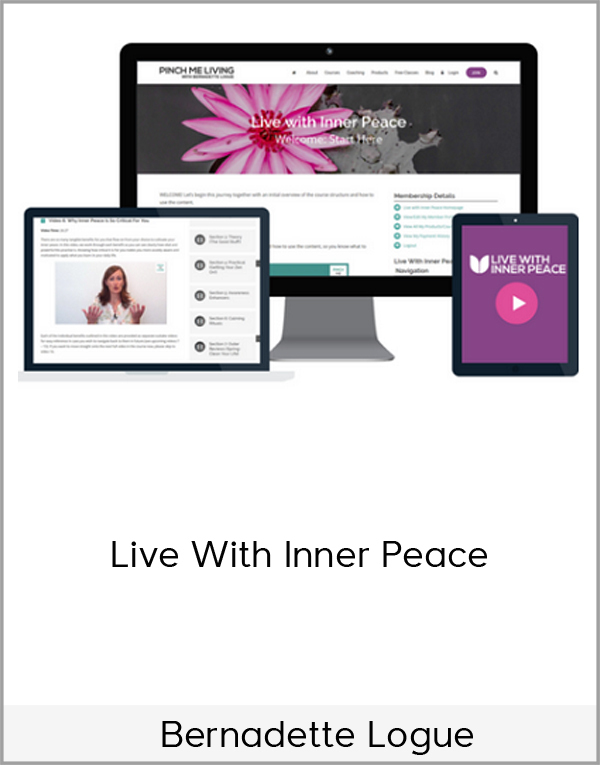 Now every day you can do a powerful releasing meditation designed to give you an immediate boost and long lasting results. Or you can do two or three or more releases. It’s all up to you! Most will be about 10 minutes, and a few will be longer — up to a half hour. Each release will be a powerful invitation for you to dive more deeply into the core of your own being and bask in your most radiant inner light. Imagine how this can make each day better for you. Imagine how it will become easier to achieve your goals, accomplish what you want, and celebrate every moment. Some will be spot on. Other times you will feel that, even though the release was not one you identify with, it was still a gentle nudge in the right direction. The advantage of working with the streaming releases in your Digital Library is that a release is a release. No matter the topic… no matter how it relates to your life (or doesn’t)… it releases stress and patterns, and often times in way that will surprise you. 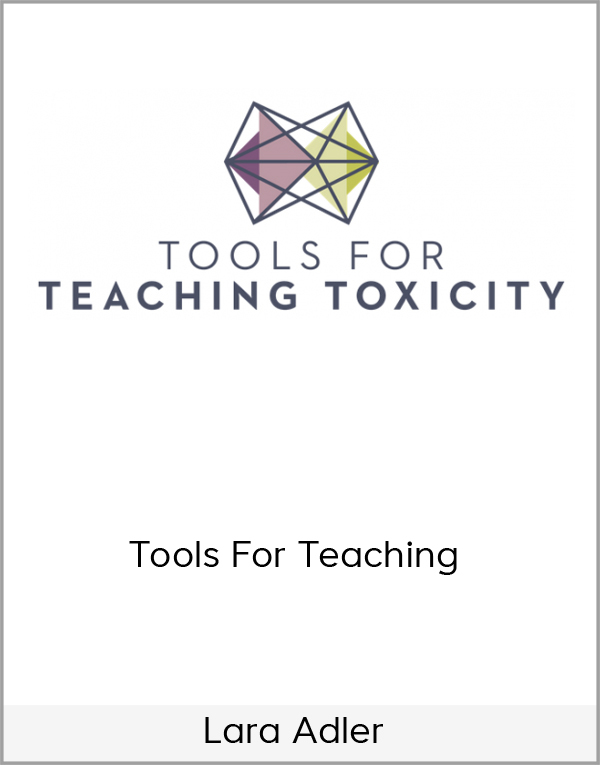 I have written and recorded over one hundred brand new releases exclusively for this series! 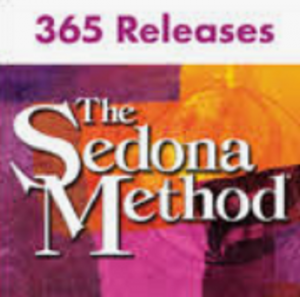 Some releases are from our most powerful programs that cost hundreds of dollars, others from potent individual releases that are available for a dollar a minute on Sedona.com, and still others are from retreats that would have cost you thousands of dollars to attend. 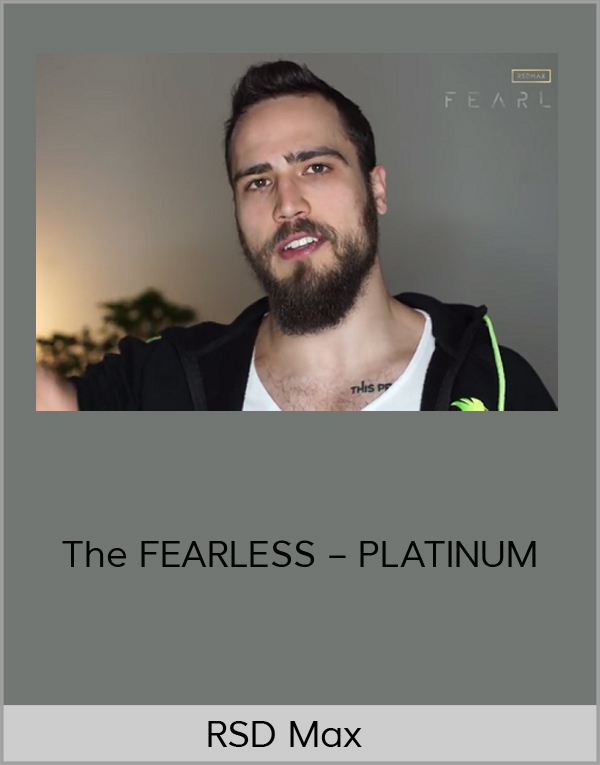 And, rest assured, this program is advanced enough for seasoned releasers and inviting enough for novices and others new to releasing. I carefully chose each and every one of them to help you to stay on target and motivated in having, being and doing all that you hold dear.